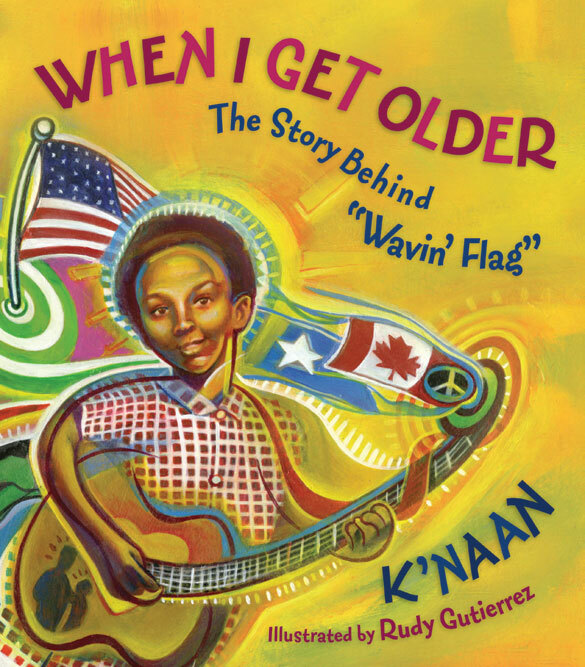 Includes sheet music to “Wavin’ Flag”. $19.99. At booksellers everywhere.